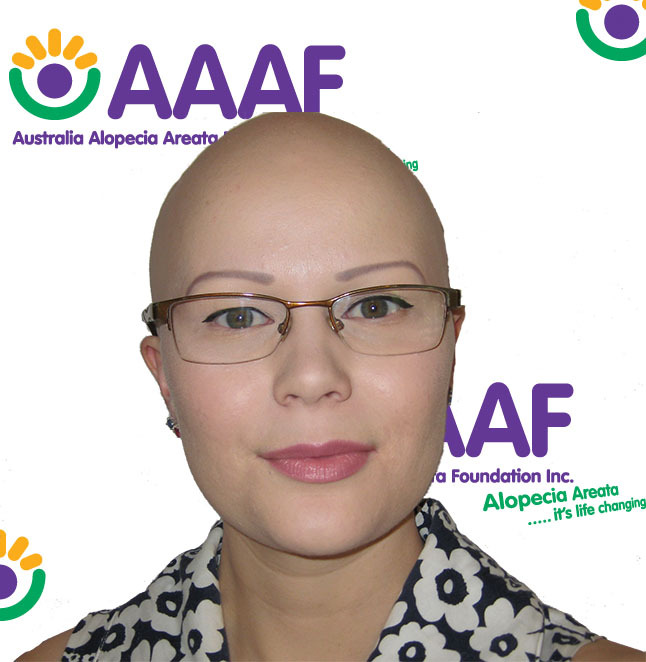 Georgia joined AAAF in 2011 having had Alopecia Areata since age 4. Georgia’s involvement with AAAF up to 2016 focused on the youth as a Support Ambassador. With her background in media and communications, she is passionate about changing people’s experiences and perceptions of alopecia and developing awareness campaigns. Judy – Queensland Branch Manager and Vice President. 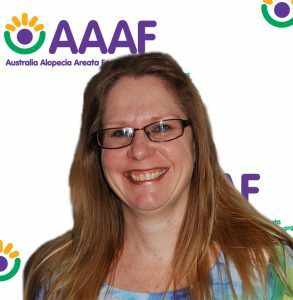 Judy joined AAAF as Brisbane Branch Manager in January 2014 and also works full time as an Administrator for an Aluminium Distribution Company. She has had Alopecia Universalis since 2005 and is passionate about spreading awareness and helping others cope with the disease. In 2016, Judy also took on the role of Vice President. Vesna joined AAAF in 2011 and has held previous post of Secretary, Treasurer & more recently now a General Committee member. 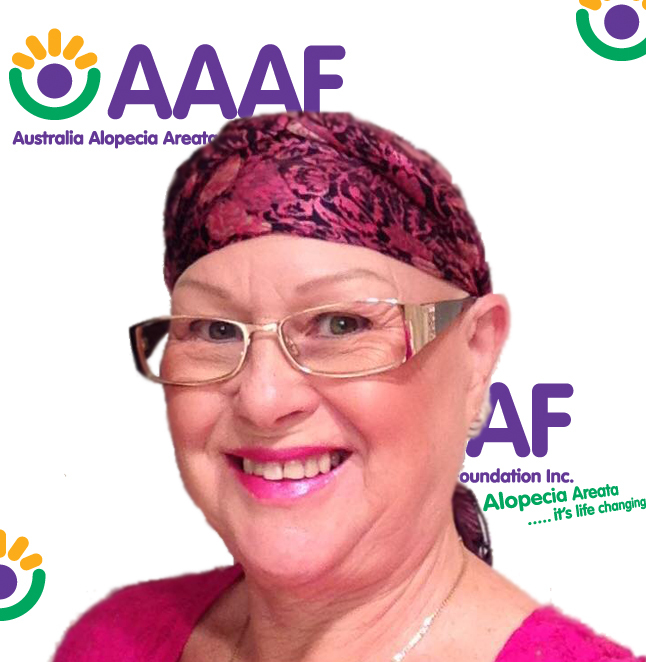 Having the condition for over 34 years she is passionate to make a difference to those affected with Alopecia Areata. 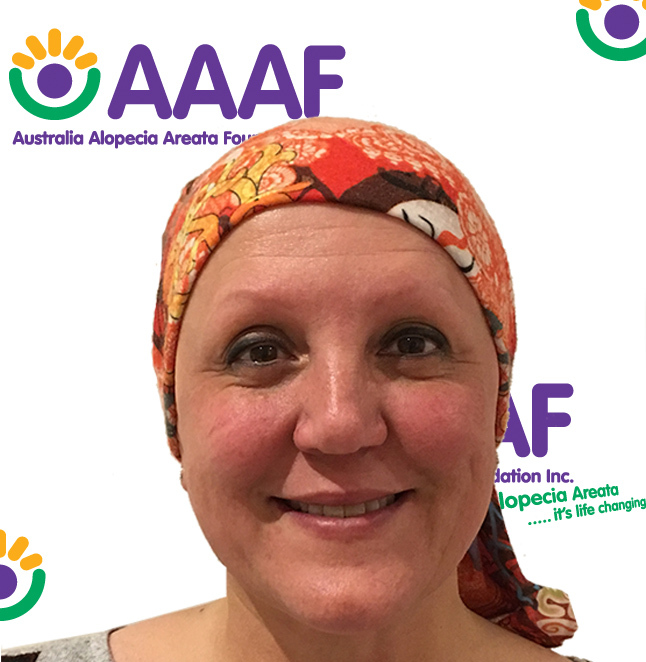 Vesna is currently a Stay at home Mum and enjoys spending time with her family & getting out into the great outdoors. Sarah joined as the NSW Branch Manager in 2016. 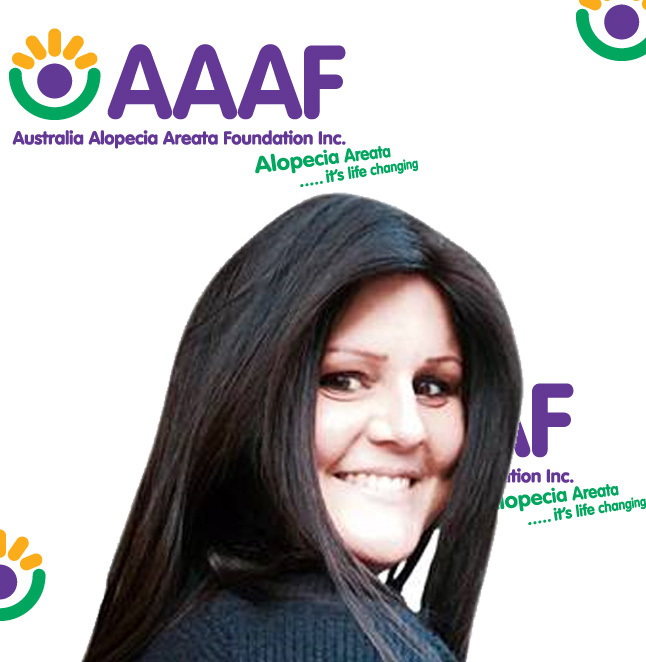 Sarah has experienced Alopecia Areata is some form for 25 years. Sarah studied Commerce at University, and after building multiple e-commerce sites, owning a personal training franchise, and being head of marketing within a health food and pharmaceutical company, she decided to pursue her dreams and run’s her own business that combines her passion and career and founded The Beautiful Hair Boutique. 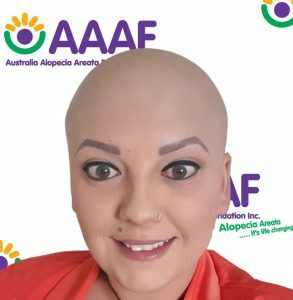 Her personal goal is to remove the stigma around wearing wigs, so everyone with any form of medical hair loss will feel confident and beautiful with any hair they have on. 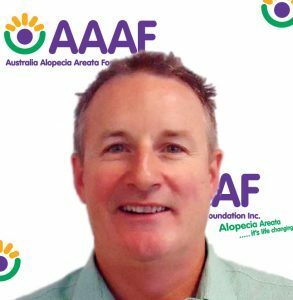 Greg has been impacted by Alopecia Areata since 2006 and as a parent he has seen first hand the impact it can have. He is passionate about making lives better for people with Alopecia Areata in its many forms and has been on the National Committee since 2011. Greg is an Engineer and works in the resource sector. 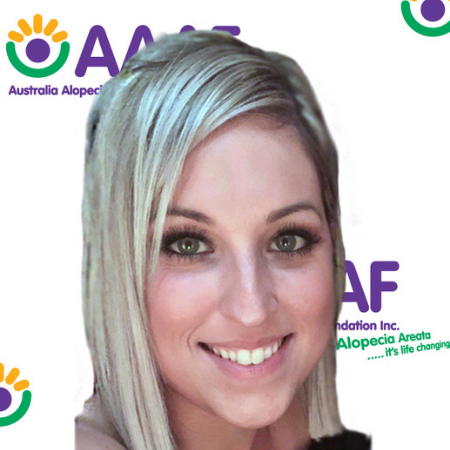 Jessica joined AAAF in the role of Tasmanian Branch Manager in April 2018 after being diagnosed with Alopecia Areata in November 2017. Jessica is enthusiastic about creating a more extensive support network within Tasmania and being Launceston based, believes this is a great starting point. Jess is passionate about building supportive relationships, creating understanding and awareness as she understands the need for support and assistance locally. Jess has worked as an Early Childhood Educator and enjoys playing social netball. 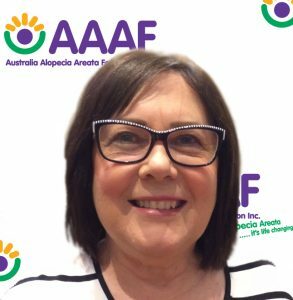 Carlo joined the AAAF as a committee member in June 2017. Carlo is originally from Salford, UK and has been living in Australia since 2004. Carlo has had Alopecia Universalis since the age of 5. This has not stopped him in anyway, being a professional rugby league player in the UK Super League and coaching the Italian Rugby League in the World Cup in 2013. Following on from his high performance life as a player and a coach Carlo has been employed in numerous executive positions using his expertise in high performance to assist with the growth of business’s in different sectors. 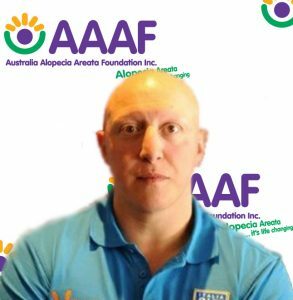 Carlo has also been an ambassador for children’s charities and was a trustee of Alopecia UK when he undertook a year contract helping a family business in the UK. Carlo is focused on the awareness of alopecia in the general public and providing support to the alopecia community especially children. You can find an extended interview with Carlo here.